BATH & BODY WORKS	BOOTY BY BRABANTS - NOW OPEN! We offer the world’s most innovative beauty products in a truly unique shopping experience. Bluemercury clients receive unparalleled technical product knowledge, expert advice and friendly service. 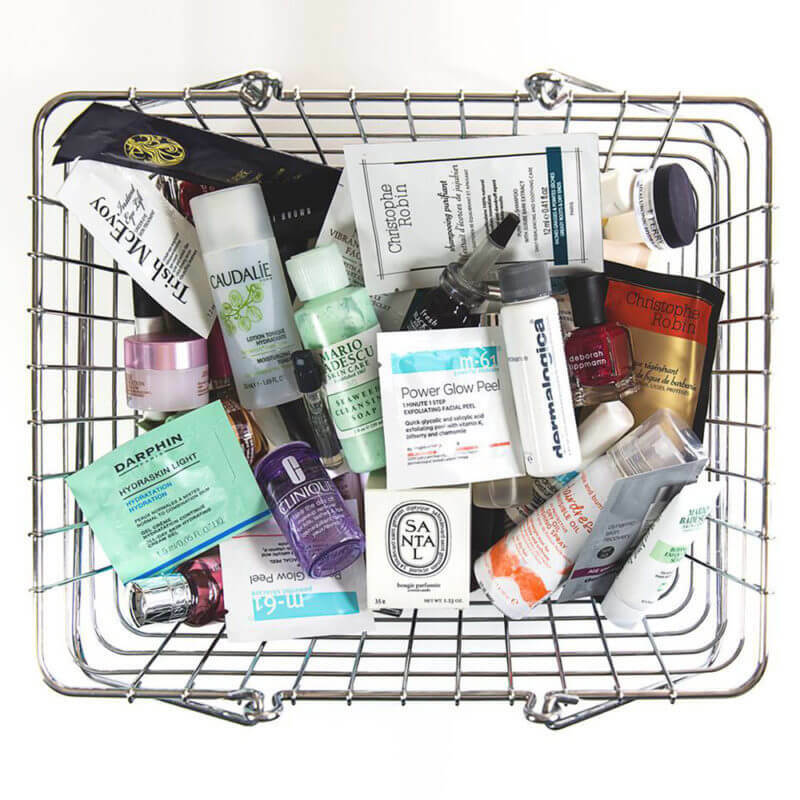 Our teams would rather have clients leave the store with handfuls of samples, so that they can be sure to find products that work for them, rather than ever buy anything that is less than 100% right. Every day, we take hundreds of questions about skincare and makeup concerns and challenges. In addition to skincare, makeup, haircare, and fragrance products, clients can be pampered by our skincare experts in our locations’ spas. Our spas are home to the ultimate results-oriented treatments, including our world renowned oxygen facials, glycolic peels, waxing and microdermabrasion. Closed as of 7:30pm on 2/12 due to weather.